How long does artificial grass last?Fake Grass – Artificial GrassHow long does artificial grass last? 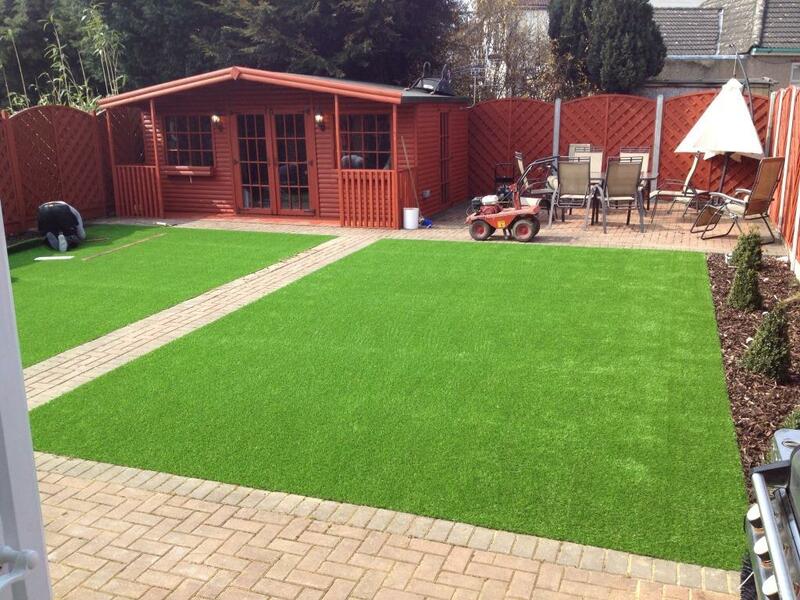 How long does artificial grass last? What is the life expectancy of fake grass? When thinking about investing in your home or making business improvements, there are a few factors that will help you make a final decision. 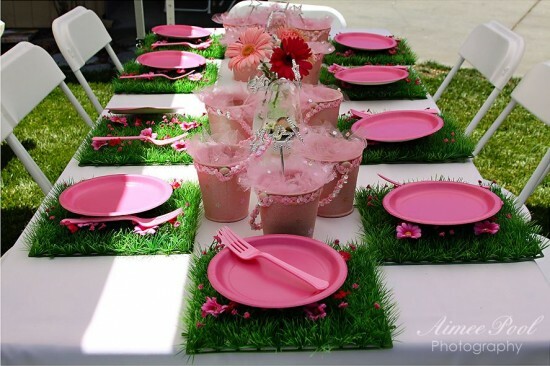 Artificial grass is not only useful and affordable, it is also a great decoration piece. As such, there is only one thing left to mention about it, which is the duration period. How long will you be able to enjoy it and is it worth your time and money? Most artificial turfs come with the warranty which depends on the manufacturers and the quality of the materials used to make it. Some companies claim they will service and replace the turf for 10-15 years and on rare occasions, the warranty extends up to 25 years. It is up to you to decide which company fits your needs best and how much are you willing to invest in it. 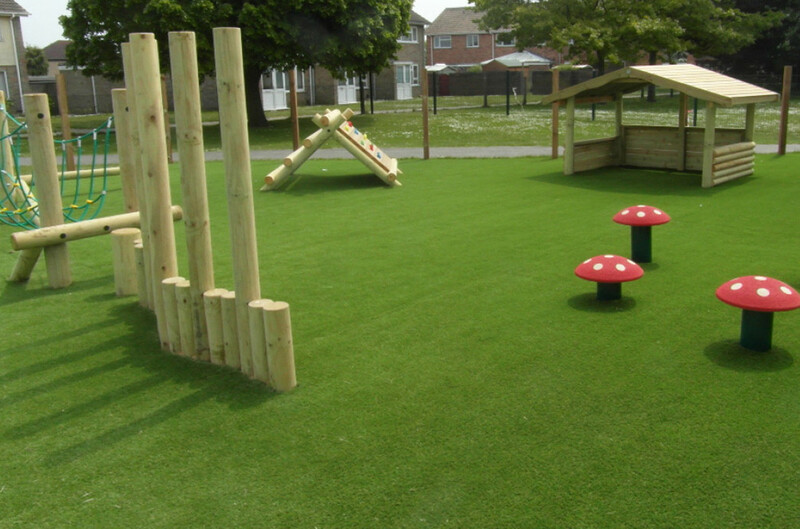 Although fake grass has an expected duration period, there is some effort you need to put in to keep it looking ’sharp’ for many years to come. Choosing a respected company with years of experience and a good reputation is key. If you are looking to let your money rest with the synthetic grass in your yard, do some research first. Find the best solution for the cash you are willing to set aside, and once you buy it, read the installation manual thoroughly. 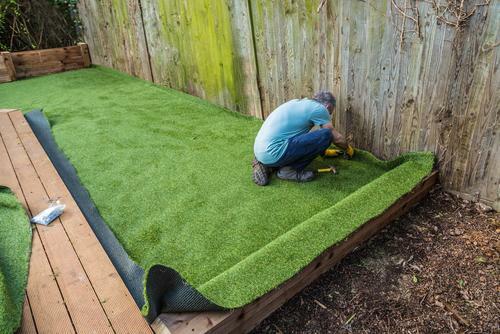 Some artificial turf requires a special base or infill, so don’t ignore this recommendation. The manufacturers tend to give you advice based on what was shown to be the best combination of fake grass and base in the past. Making a different choice can also lead to a successful installation, but with some risks and more possible damages in the future. 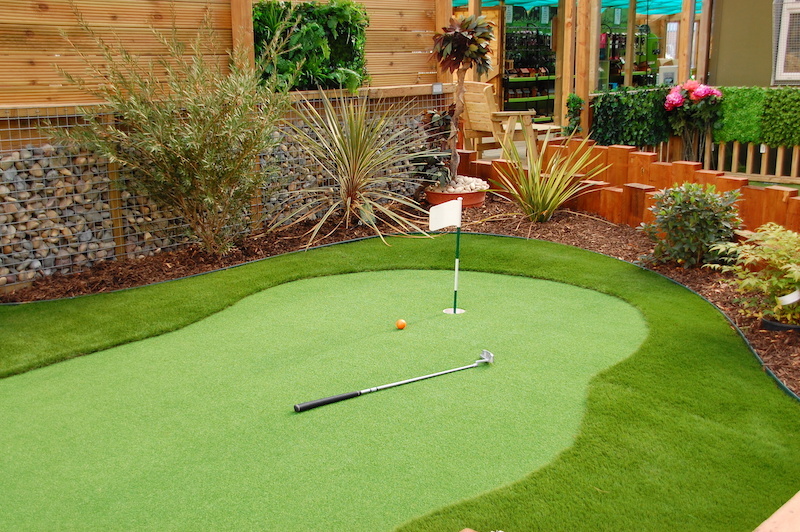 How you maintain your artificial turf can extend its ’life’ more than anyone predicted. A few simple steps each week can make your lawns shine and your neighbors will surely want to know your secret. All you need is a garden hose, a broom, and a leaf blower. Larger debris such as branches and leaves can be easily cleaned up by using a leaf blower. Simply blow the debris in one corner, collect it and your lawn is as good as new! If your family members don’t take that good care of it and spill something on the fake grass, just turn on the garden hose and gently rinse the dirt off. Not that complicated, right? There is one more card up your sleeve and it is the modest broom. If your lawn is in the area with a lot of foot traffic or your kids enjoy playing on it, take a broom once in a while and sweep the synthetic grass. This will ensure that the fibers stay as good as new, facing the sky as if they needed the sun to grow. To summarize, there is no telling how long your artificial lawn will last, but there are a couple of indicators that can help you predict it. Choose a good quality turf and install it properly. Don’t be cheap with the infill, and if you need an experts hand, hire them. Once you start enjoying the softness of your artificial turf, follow those few steps written above. If you do, this mother nature’s replacement will stay as green as on the day you ’planted’ it! 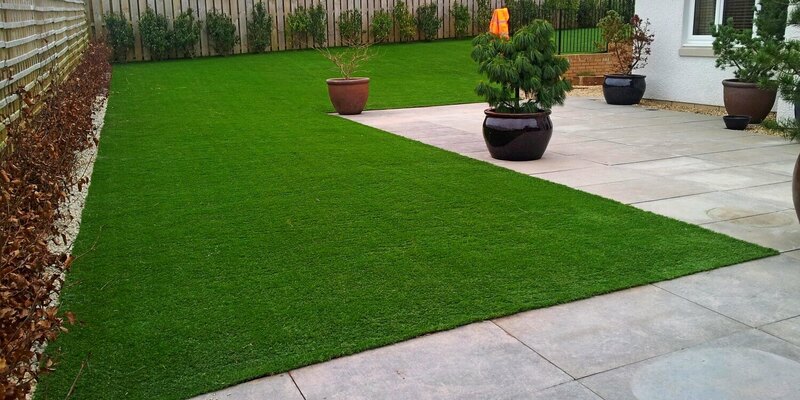 ← How do you maintain artificial grass?